Spring 2018 has been a season of hope for the Interfaith Center of the Institute for Theological Studies at St. Margaret's. The hope that comes from teaching interfaith education to the leaders of future and seeing them use that knowledge and interfaith cooperation skills to create inclusive communities around them. 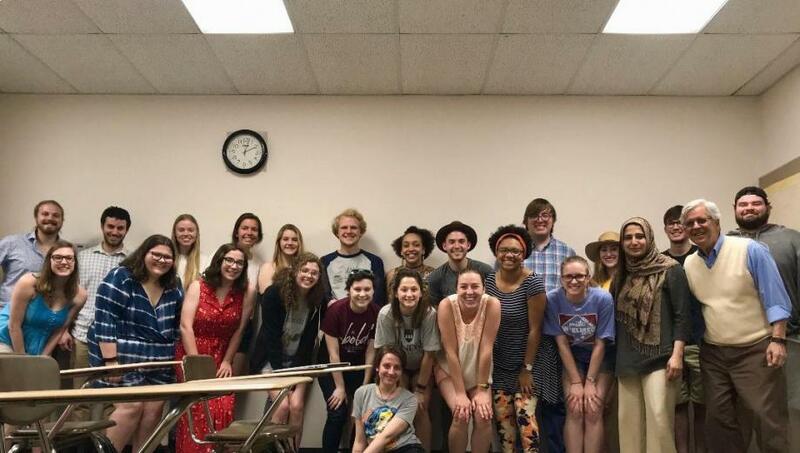 We partnered with Hendrix College to develop a brand-new course “Leadership in a Multifaith World” teaching 25 undergraduate students the skills needed for the creation of Interfaith Programming. In addition to learning the theories of interfaith cooperation, students also were exposed to our various interfaith programs. 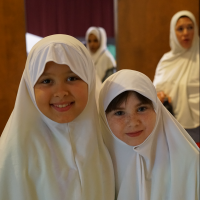 They learned about the Friendship Camp, the Multifaith Youth Group, Common Tables, Interfaith Youth Choir, fellowship and dialogue dinners, and interfaith prayer services. We also led an 8-week class for the Spring 2018 session of LifeQuest of Arkansas in the Second Presbyterian Church. The class had one of the highest attendance with 136 lifelong learners registered. Nowadays, we are getting ready for the third year of Friendship Camp for elementary school children which will be held July 9-13 at St Mark’s Episcopal Church. The theme of the camp this year is "Just Imagine..." where campers will talk about all the wonderful possibilities when they work together to make a better world. The campers will use the classroom time as a canvas of their imaginations and make beautiful things happen through sharing stories, arts and crafts, music and theatre, science and technology. Each day our campers will imagine a world with peace for all and a world of food security and literacy and health for all. We are still looking for volunteers to help with the daily activities. We are also working with Hendrix College to develop an Interfaith Ecology camp for teenagers teaching them leadership skills for a multifaith world. The Interfaith Ecology Camp will take place at Ferncliff Camp and Conference Center July 22-27 of this year. 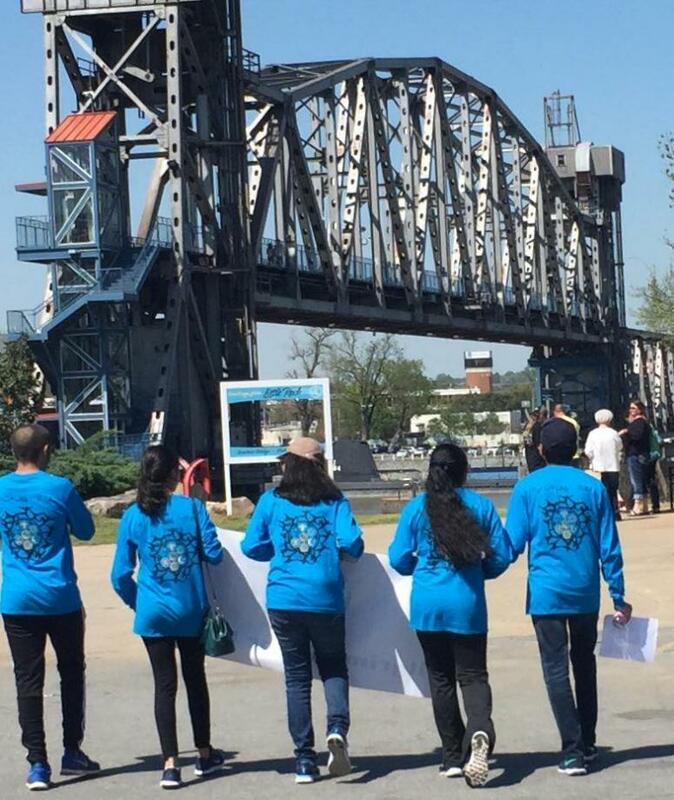 Our Multi-Faith Youth Group has continued to demonstrate interfaith harmony and youth leadership to the Little Rock community. 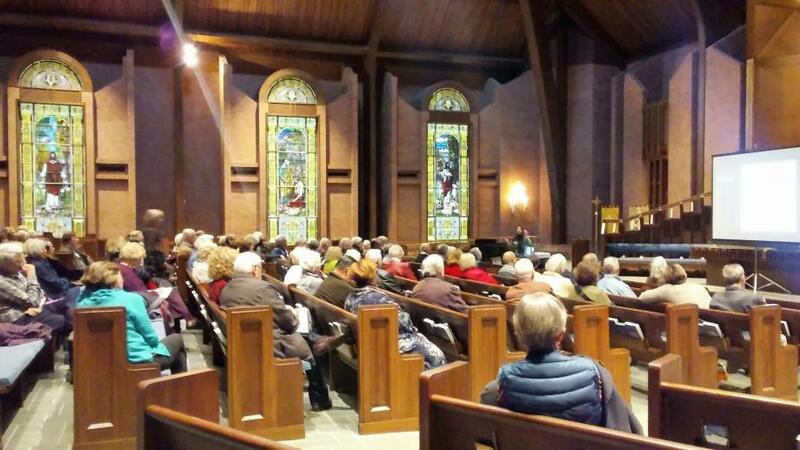 Recently in April they led the annual Pilgrimage for Peace walk and participated in the interfaith services afterwards. They paid homage to the Greensboro Sit-ins, the Children’s Crusade, the Soweto Uprising, Velvet Revolution, Teenage Graffiti Artists who started the Syrian Revolution, March for Our Lives, and other past movements led by heroic young activists that changed the perspectives, conversations, and lives of our world. Please contact us at interfaithcenter@gmail.com if you are in high school and would like to join the youth group starting this fall.